NowLow - Presenting products from many online shops with Free Shipping Worldwide. Welcome to NowLow Lady Shaver. 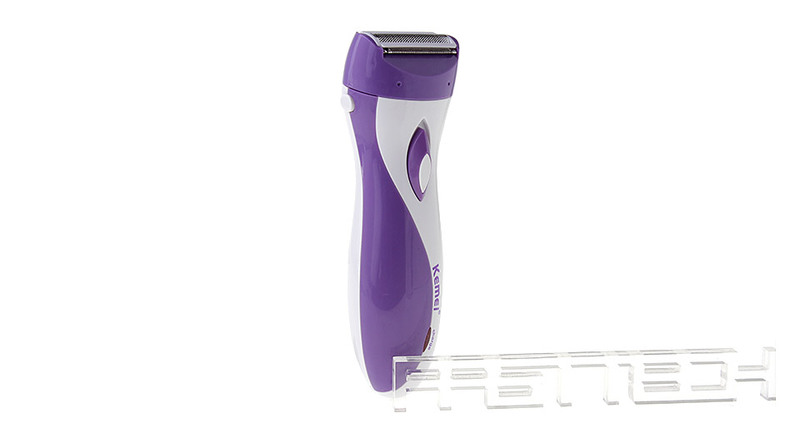 This eyebrow and hair shaver is powered by one AAA battery, suitable for shaving your unwanted hair of eyebrows, face and body. 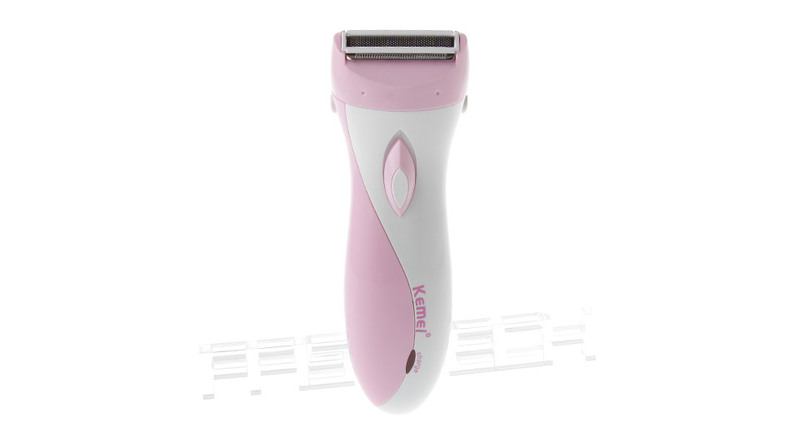 Ideal for ladies to shape their eyebrows.